A Buddhist monk who had been under pressure to return thousands of dollars allegedly paid for a planned trip to Vietnam was found dead Friday morning after an apparent suicide at a Santa Ana temple, authorities said. Dao Nguyen, 44, the head monk at the Tu Nghiem Temple, was confronted earlier this month by more than 30 people demanding that he return money they had paid for a trip to tour temples in Vietnam, detectives said. 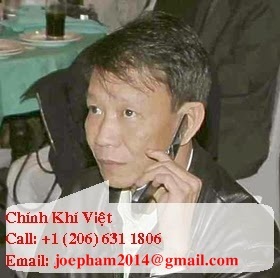 Police said 34 people claimed they had given Nguyen anywhere from $1,100 to $7,700 for airline tickets and travel expenses for the scheduled March 2 trip. In all, the would-be travelers said they lost about $97,000. 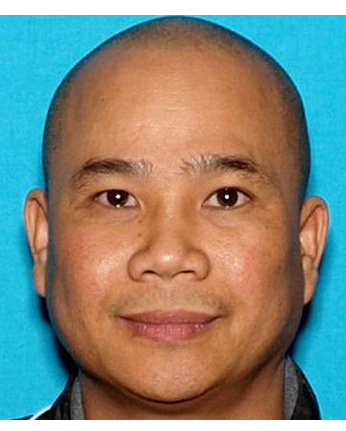 Nguyen claimed that the trips, travel arrangements and even passports had burned in a fire in one of his bedrooms at the temple, a fire that investigators later deemed to be suspicious, police said. Police said their investigation revealed that no airline tickets were ever purchased. The monk allegedly told police he had paid an unidentified person in Vietnam to handle the travel arrangements and that the tickets had been delivered to him just hours before the fire. He told officers that he later discovered the airline tickets and other travel documents were actually counterfeit and that the money had been stolen by his operative in Vietnam. Police said they were called about 9:15 a.m. Friday to the temple, where they discovered Nguyen’s body.